Leila Grandemange – Inspiring hope, healing, and happiness, through faith in Christ. To communicate the hope, healing, and happiness found in Jesus Christ, through storytelling and the Creative Arts. Leila is a storyteller— author, speaker, devotional writer, and Christian artist — who is passionate about communicating the hope, healing, and happiness she has found through faith in Christ. 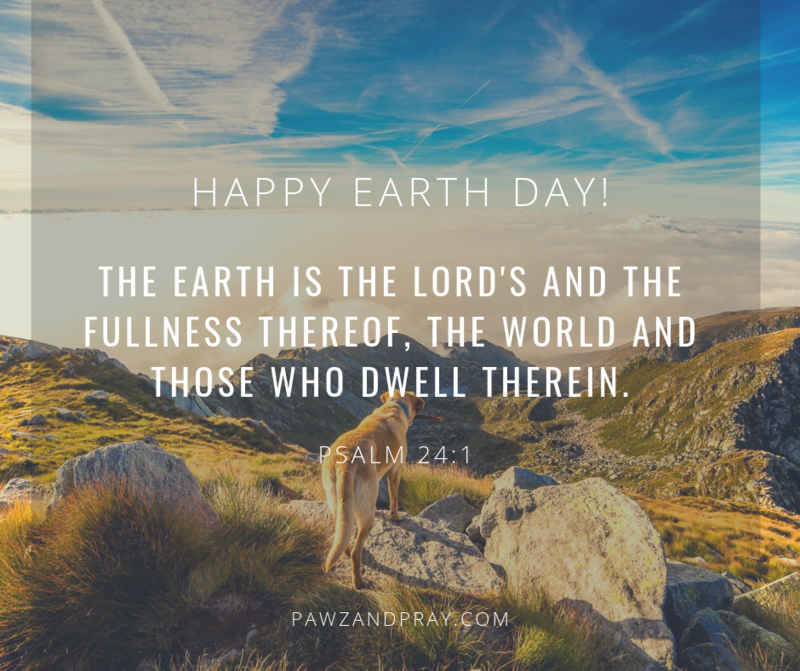 She is the author of several books including, Lord, Help Me to Flourish: A Coloring Devotional, and Pawz and Pray: Reflections about God, Life, and the Dogs I Love, and enjoys sharing her thoughts about God, dogs, and daily life happenings on her blogs: Sunshine for the Soul and Pawz and Pray. Formerly a professional ballet dancer, Leila earned a B.A. in Christian Education with a minor in Bible and has served in ministry for over 25 years. Leila has been invited by Pastors, worship leaders, and prominent figures such as Gloria Gaither to dance, choreograph, or teach at their church or outreach. Leila loves all things creative and uses her background in education and the performing and visual arts to point people to Jesus Christ. She inspires faith through authentic communication about her struggles with anxiety, depression, and chronic pain, while sharing the comfort she has found through Jesus Christ. Leila is a mother of two and has been married to her husband Dominique for over 25 years. When Leila isn’t writing she’s enjoying simple things like dinner time with her family, tea with friends, and walking her dogs. She’s also a volunteer for Fellowship of Christian Athletes (FCA). Leila’s life motto is—Fully Loved, Forever Changed! For information on having Leila speak, choreograph or dance at your ministry event, please use the contact form. Watch Leila’s compelling testimony in dance! Dancers: Leila Grandemange and her ballet students © 2007 Choreography Leila Grandemange. Lyric credits: Mark Hall, Bernie Herms, Music by Casting Crowns (Lifesong). Videogram liscense obtained.